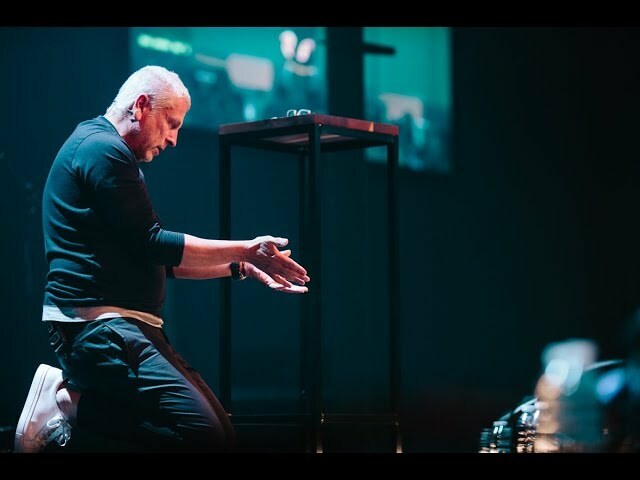 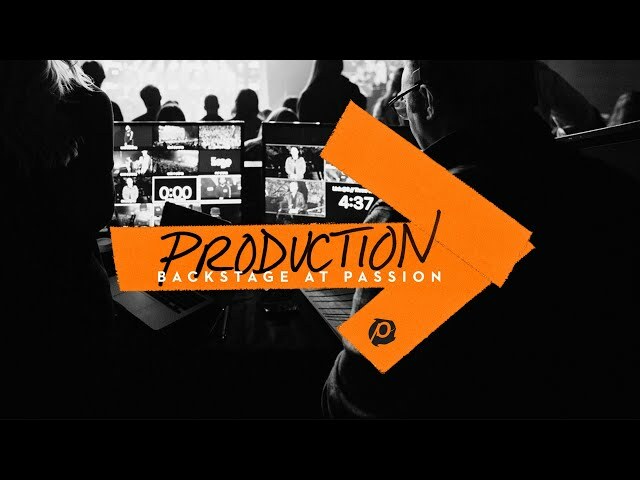 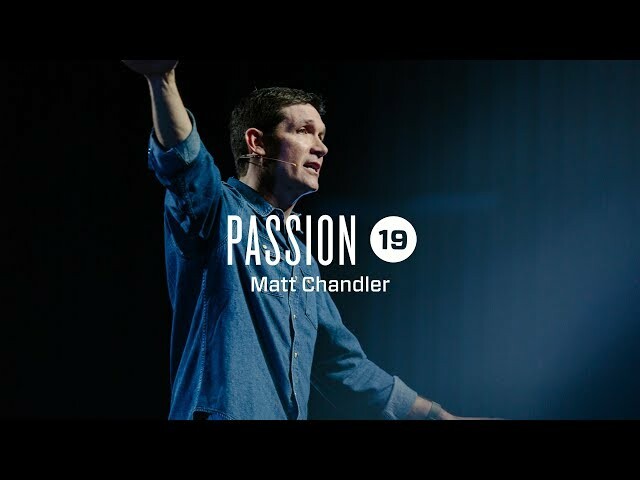 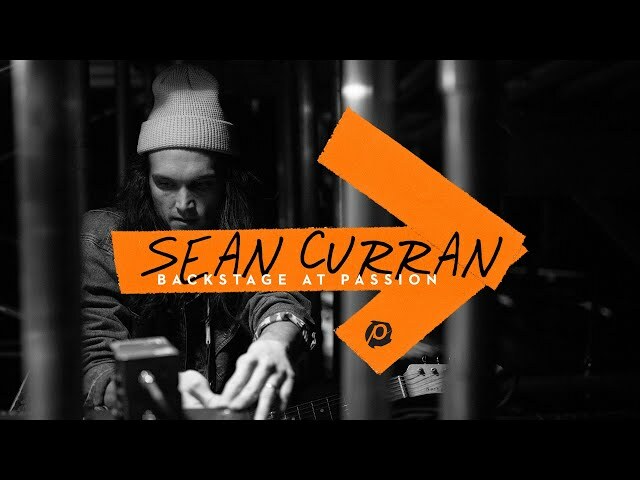 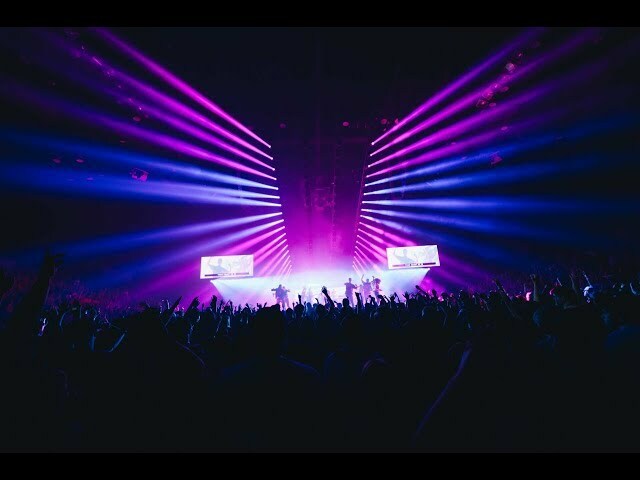 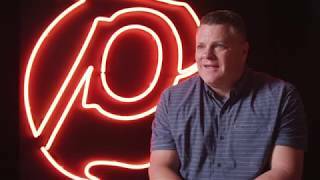 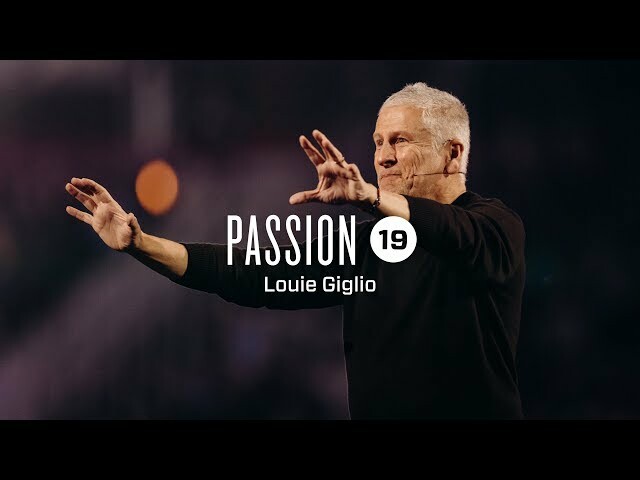 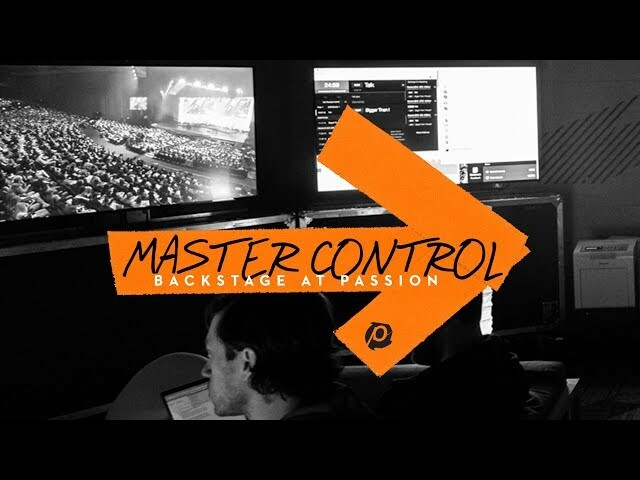 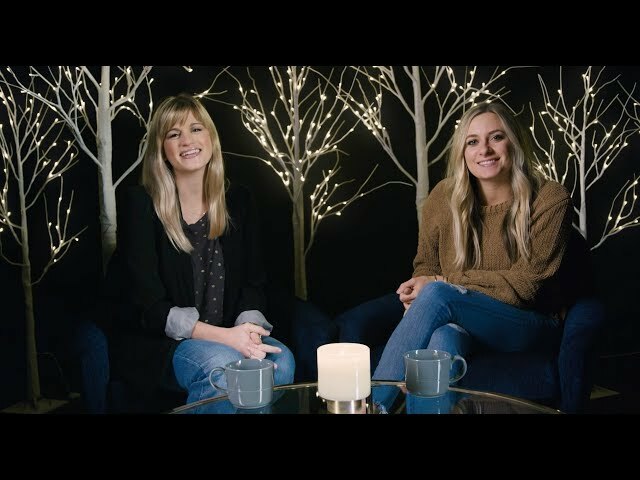 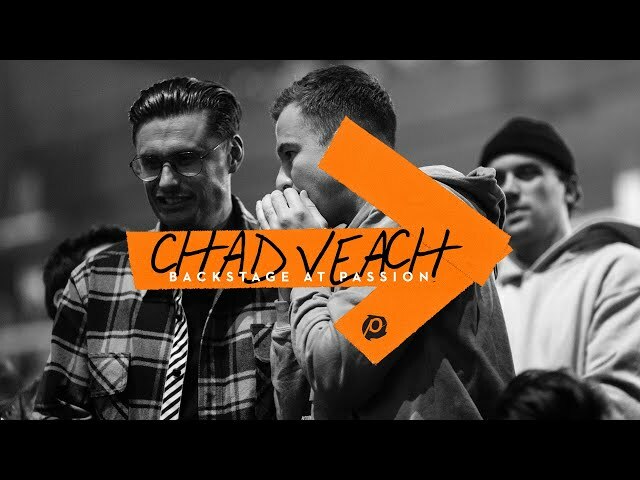 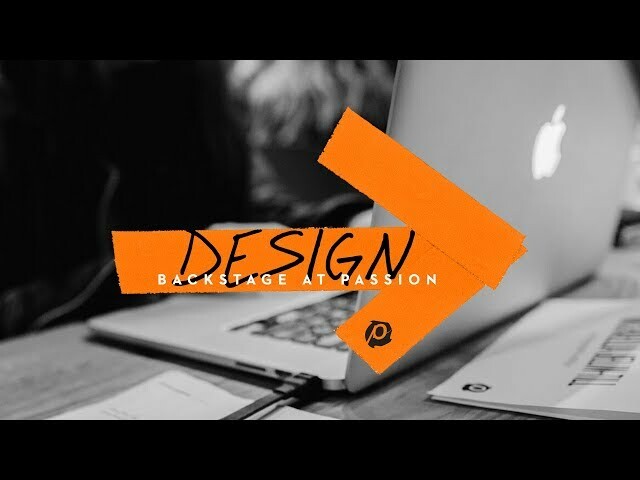 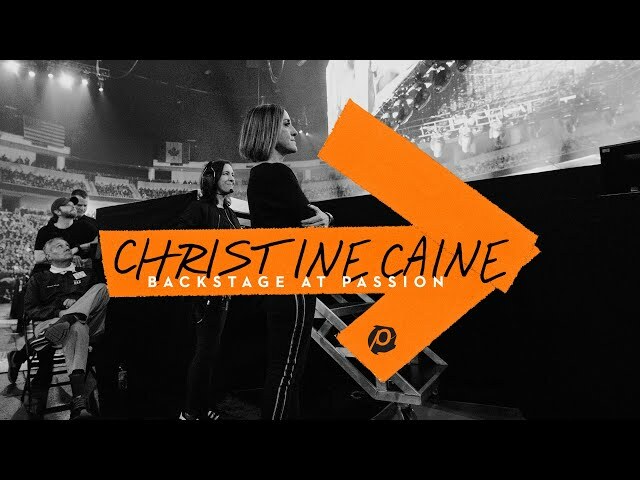 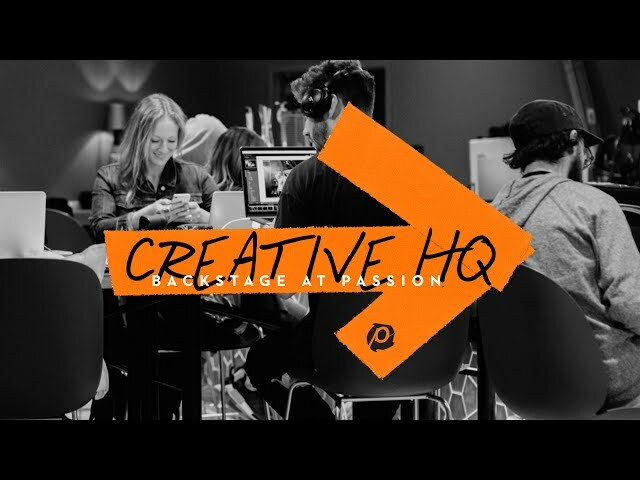 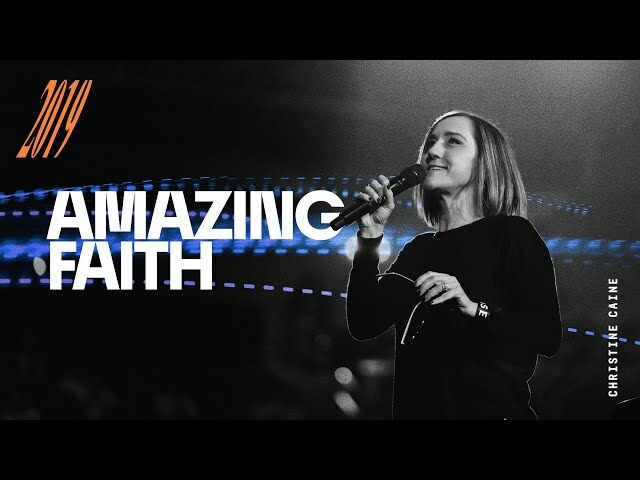 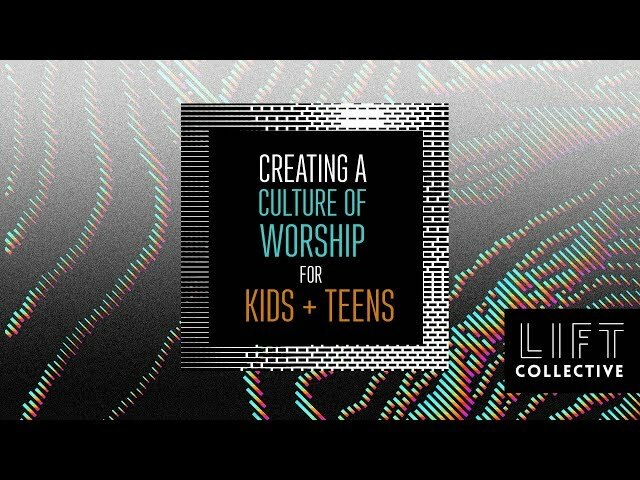 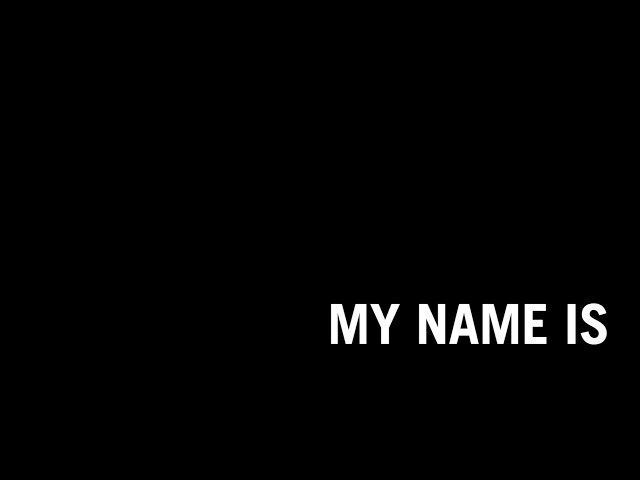 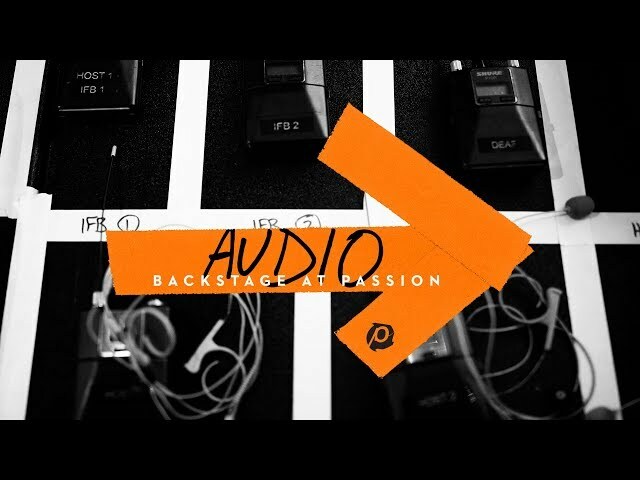 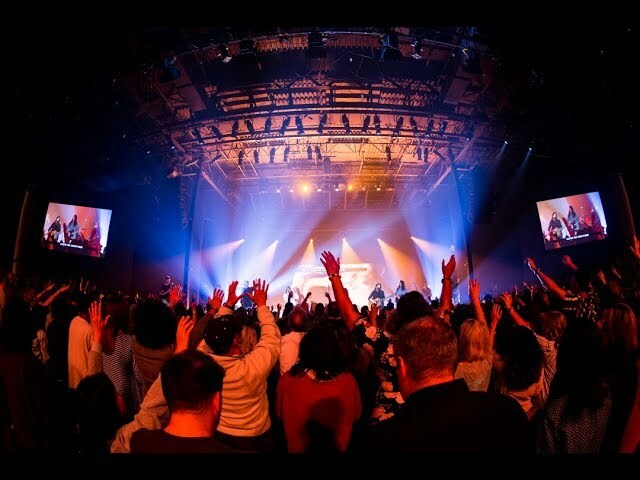 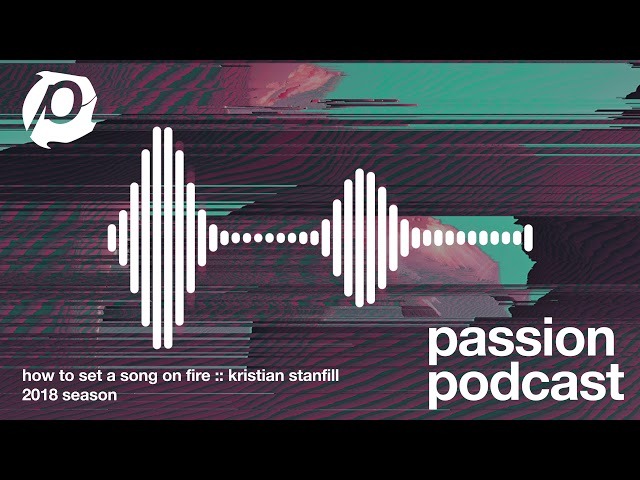 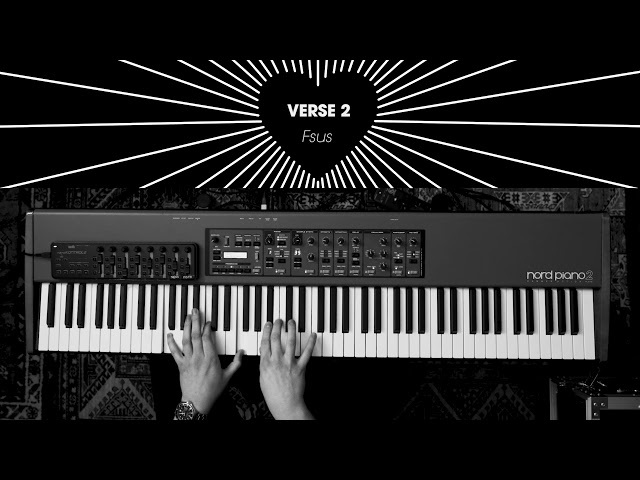 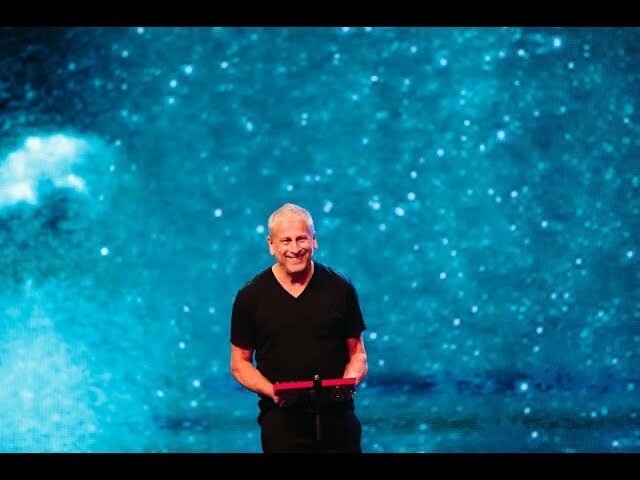 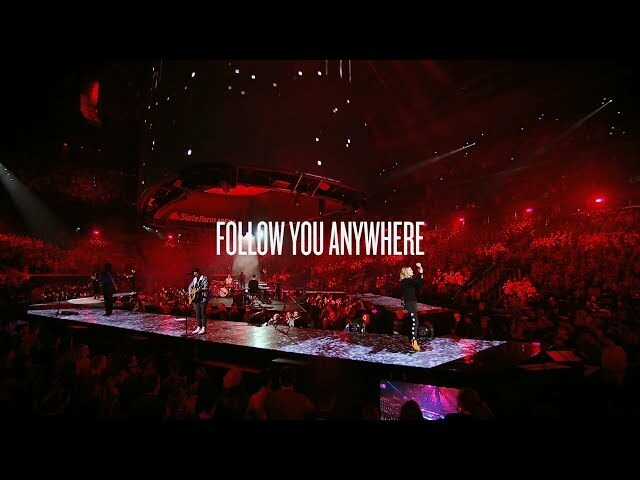 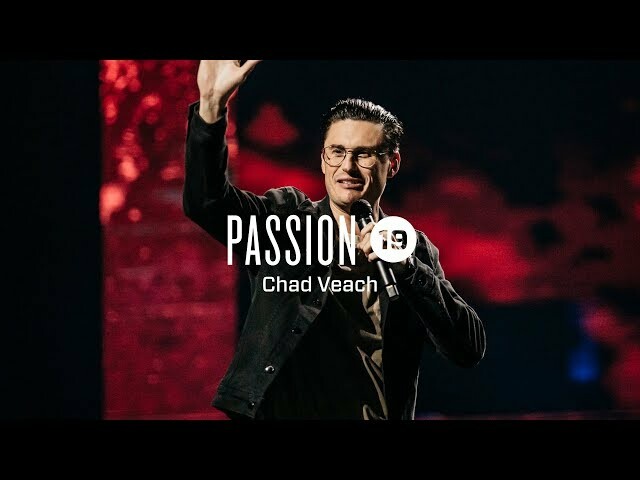 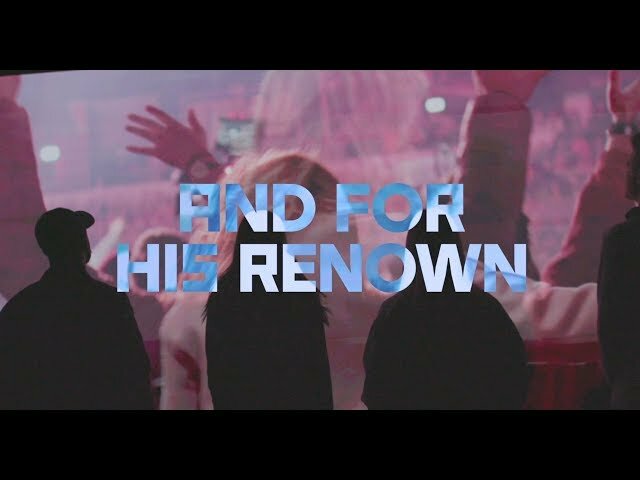 Hear Louie Giglio’s talk from session one of Passion 2019 about the father issue that this generation is experiencing and what Jesus has done to step into the gap as our eternal Father. 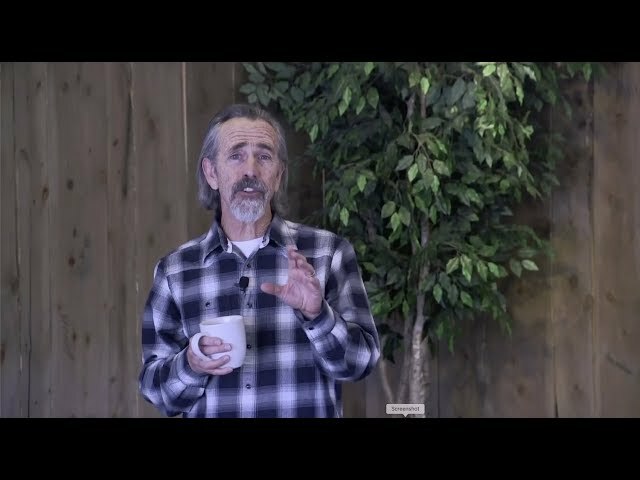 Louie challenges us around the truth that before God can send us anywhere, we must realize that God sees us right where we are and as we are. 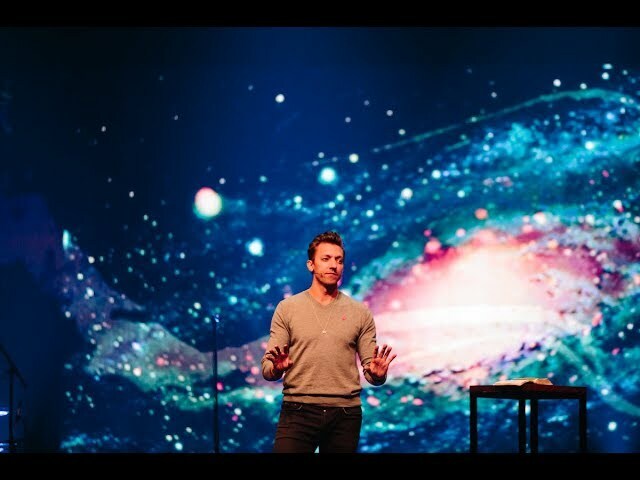 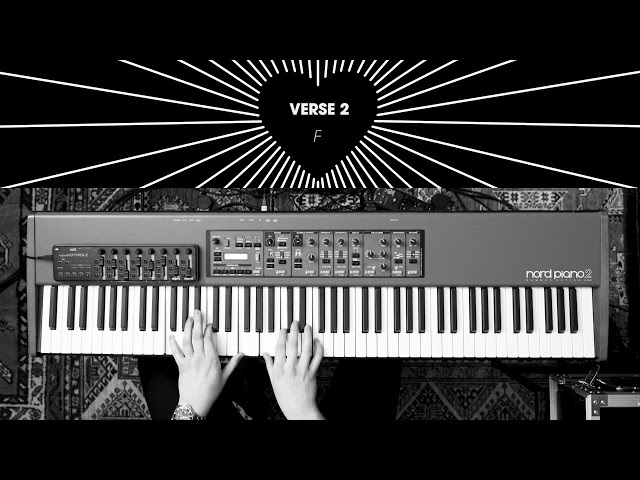 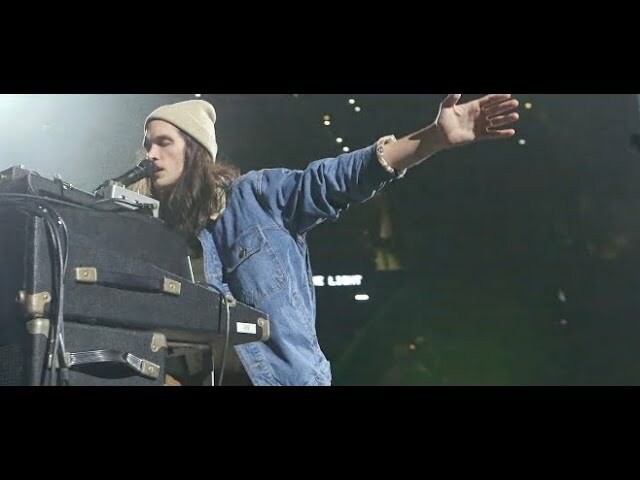 Louie also encourages us that while most of us feel that we must attain something to gain God’s approval, God simply wants us to allow Him to set us free. 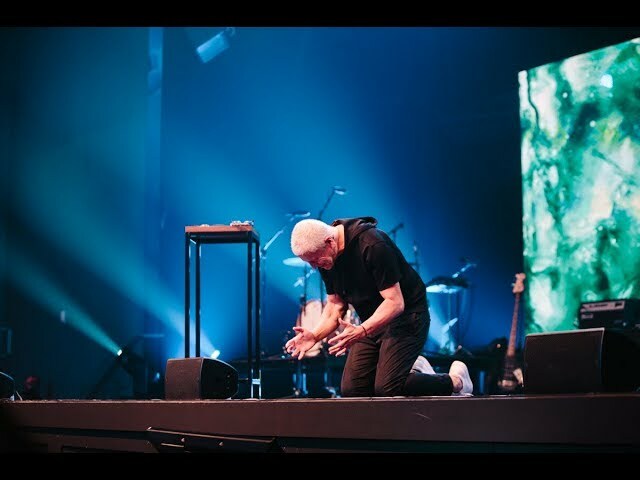 There is a father problem in this world, but we can trust and believe that we are not forsaken by God and that He wants us to see Him as our Father.